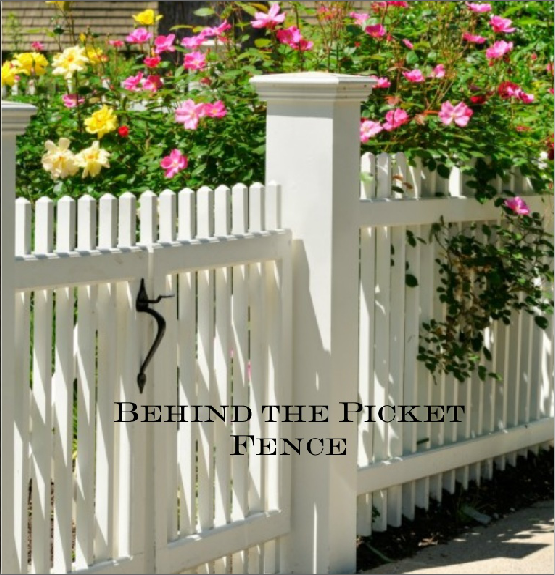 The first in our range of Reminiscence Books, "Behind the Picket Fence" invites people with dementia, and their carers, to engage in garden based reminiscence. The book contains large, bright photographs, alongside phrases and questions that carers may use to prompt the person with dementia to recall their memories about gardening and gardens. The books are suitable for use with individuals with dementia or within group settings. "the brightness of the colours in the photos"
"the size of the book"
"the book was not too long, a very good length!" "We had several residents comment on the beautiful pictures and how much the enjoyed them."